Elixir of Life finally discovered! Alcohol is a boon to some but bane to many. Death related to alcohol consumption number in the lakhs in a country like ours where people indulge in consumption of not just branded alcohol but also in the kind that’s manufactured through chemicals that are extremely dangerous for one’s health, amount of consumption notwithstanding. However a scientist from Britain is claiming to have achieved what nobody could actually think of. That of separating the alcohol from its ill-effects. David Nutt, a neuroscientist by profession, has invented “Alcosynth” that he says he developed it with the intention to save lives. Nutt estimates that Alcosynth is 100 times safer than alcohol. One reason it's safer, he claims, is that a drinker would consume much less Alcosynth than alcohol: A traditional drink usually contains a few grams of alcohol, but a person would consume only milligrams of Alcosynth. Another reason Alcosynth may be safer to drink than alcohol is that when it is broken down in the body, the breakdown does not produce a compound called acetaldehyde, as alcohol does. If the amount of acetaldehyde in the body is higher than what the liver can process, this toxin can build up in the body, resulting in possible tissue damage, and ultimately liver failure. It is also the compound that is responsible for a hangover. 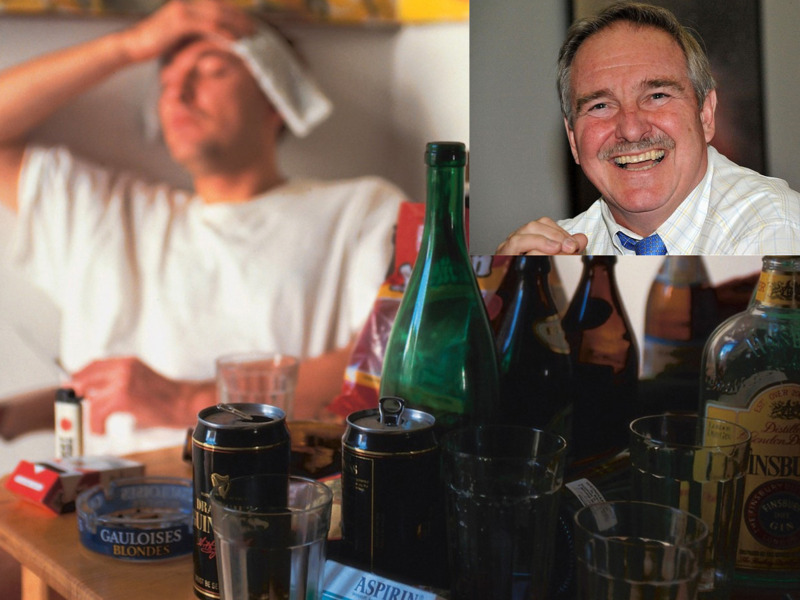 Nutt claims that, in addition to helping people avoid hangovers and possible liver damage, Alcosynth will have the "good effects" of alcohol, such as relaxed or slightly euphoric feelings. So, excited for this amazing new invention?